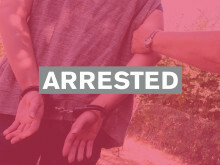 Police have released three people under investigation in connection with a series of distraction burglary in Worthing. 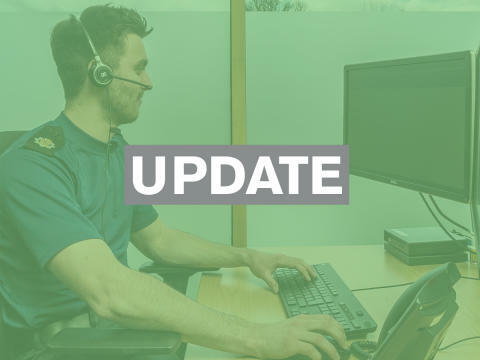 Officers received a call from a member of public to report three men acting suspiciously at a property in Clive Avenue, Goring around midday on Wednesday (January 6). Police received a call regarding suspicious behaviour from a member of the public.